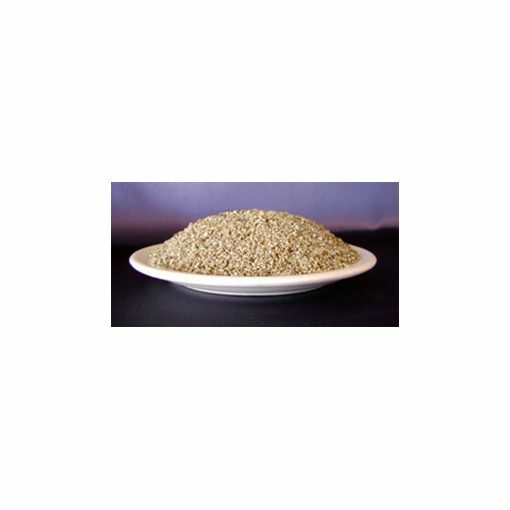 Our professional grade vermiculite is designed to absorb and gradually release moisture. 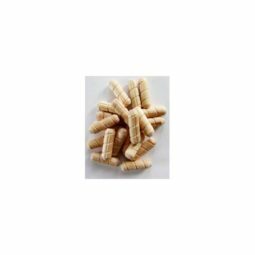 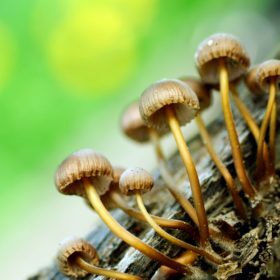 Vermiculite has been used for decades in the mushroom growing industry to help maintain a light fluffy casing layer that allows thick mycelium to prosper. 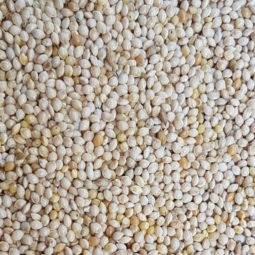 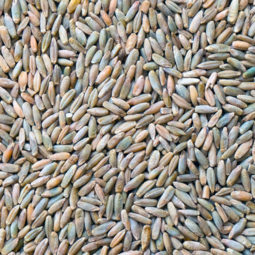 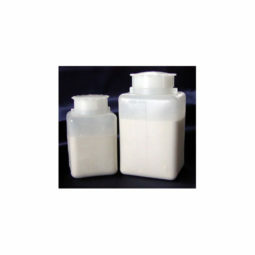 Vermiculite is also widely used in the production of cake-style grow methods, manure-based and straw-based methods. 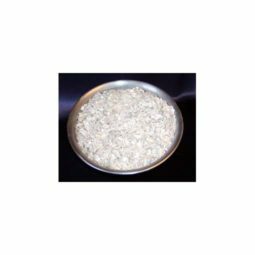 Our 8 Dry Quart Bag of Vermiculite equal 4 half gallon bags which breaks down to $0.87 per half gallon. 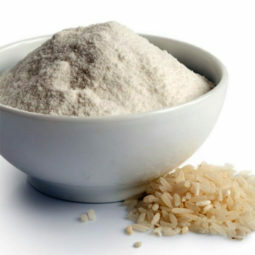 Organic Brown Rice Flour for cake-style methods. 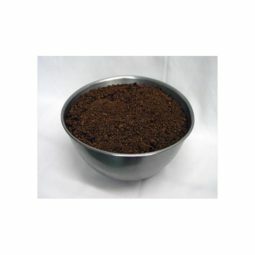 Peat Moss for casings and moisture retention.